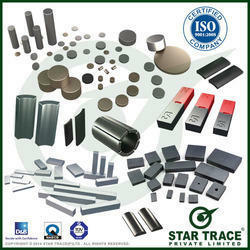 Star Trace is a leading manufacturer and supplier of Neodymium Magnets. 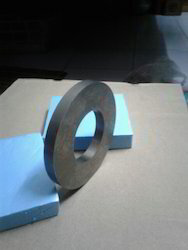 They are particularly suitable for high volume production with varieties of shapes and sizes.It is the highest magnetism performance permanent-magnet material at present, that can be made into the complex shape magnet, and cut. Price depend upon the Shape & Size. Max. Operating Temperatures: 80 degree cel. 18 mm Dia x 3 mm Thick. Rates varies according to dimensions. We are supplier of Small Magnets.